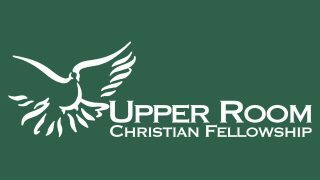 The Upper Room has developed several ministries that together attempt to fulfill our mission, to know God and make Him known. Each ministry strives to be more than a program but a fulfillment of the mission. 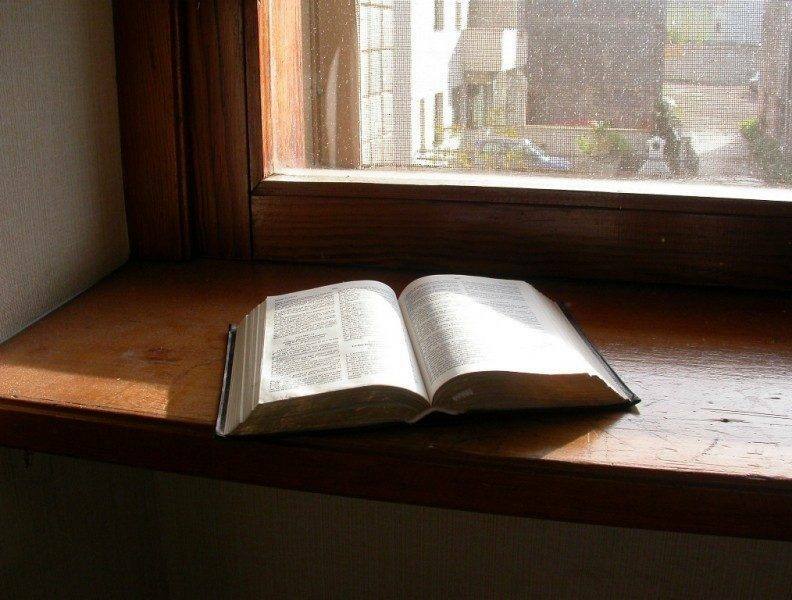 To fulfill this mission we have focused on three areas; worship, discipleship and fellowship.